Remembering Etta James, Stunning Singer The "Matriarch of the Blues" had grit in her voice that could melt like sugar or rub like salt in a wound. The great vocalist, whose turbulent life broke through in her affecting delivery, has died at age 73. 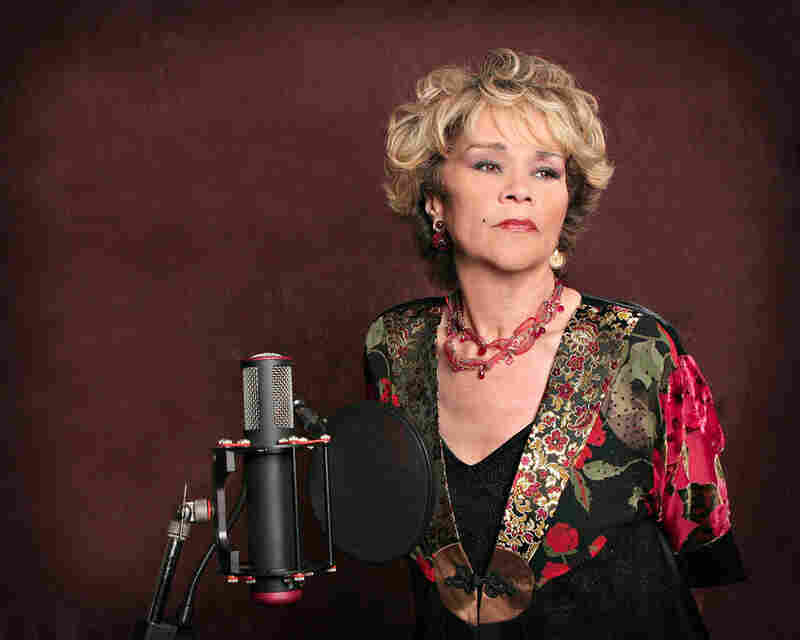 Etta James poses for a publicity photo supporting the March 14, 2006 release of her album "All The Way." Posed studio portrait of Etta James, circa 1961. 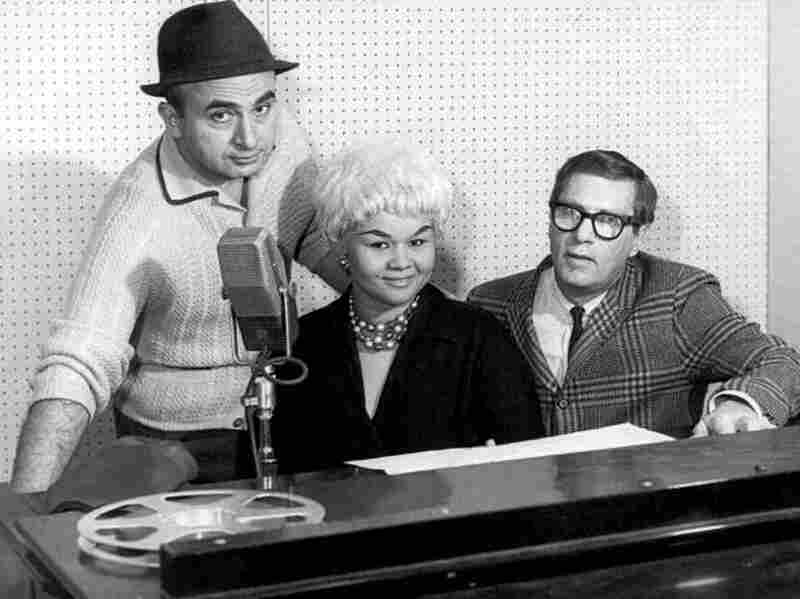 Etta James (center) poses with Phil Chess (left), founder of Chess Records, and producer Ralph Bass in 1960. 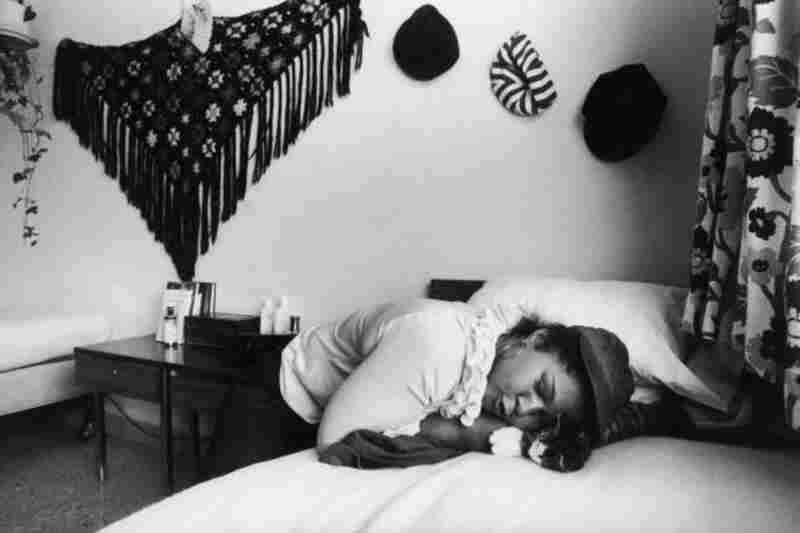 Rhythm and blues singer Etta James playing with her kitten at the hospital in 1974 where she was in therapy for a drug addiction. 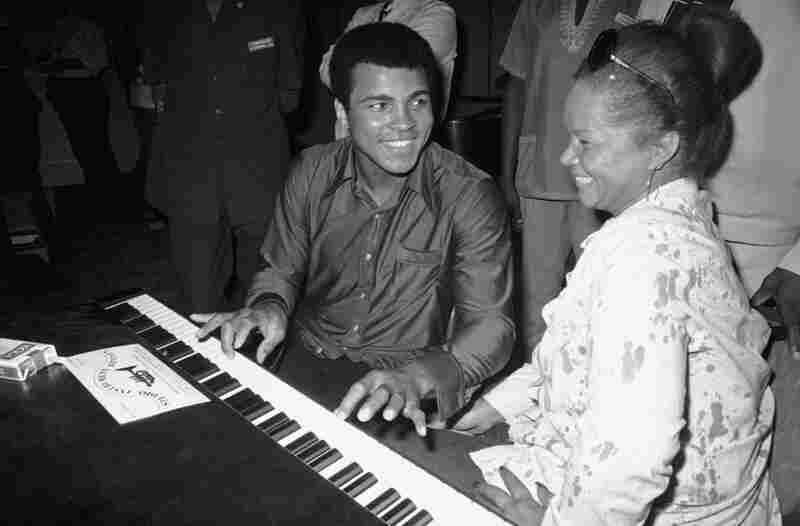 Muhammad Ali plays a few notes on the piano with Etta James while visiting black American artists that performed in the Zaire 74 music festival in Kinshasa, Zaire on Sept. 22, 1974. 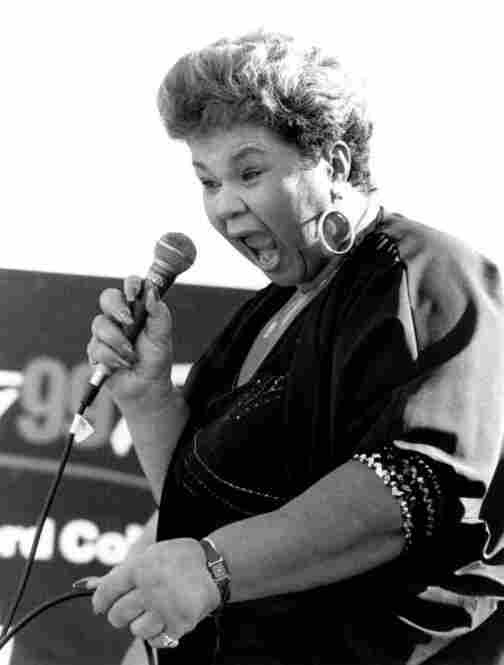 R&B singer Etta James performs on stage in September 1992 in San Francisco, California. Singer Etta James displays her star during a ceremony honoring her on the Hollywood Walk of Fame April 18, 2003 in Hollywood, California. 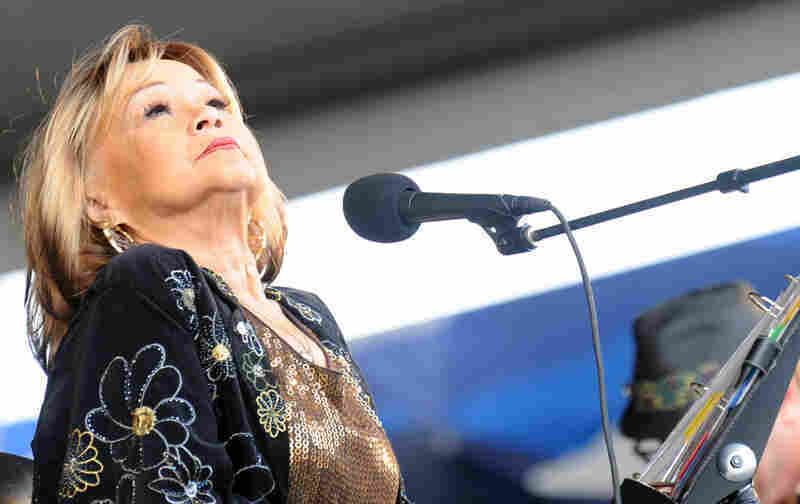 Etta James performs at the 2009 New Orleans Jazz & Heritage Festival at the Fair Grounds Race Course on April 26, 2009 in New Orleans, Louisiana. Etta James at the premiere of "Cadillac Records" on Nov. 24, 2008 in Los Angeles. The "Matriarch of the Blues" has died. 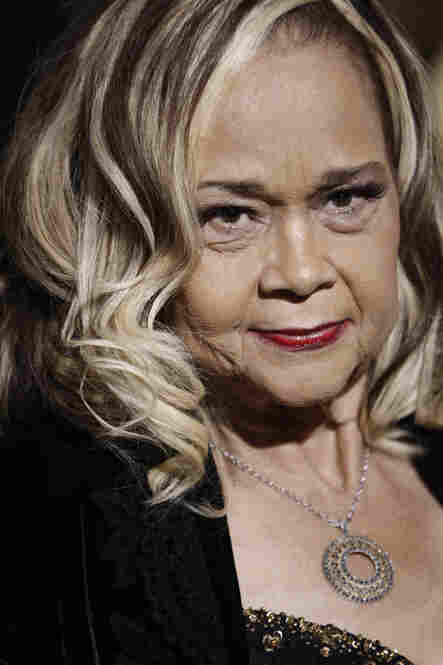 Music legend Etta James died Friday morning at Riverside Community Hospital in California of complications from leukemia. She was 73. She was born Jamesetta Hawkins in Los Angeles in 1938. 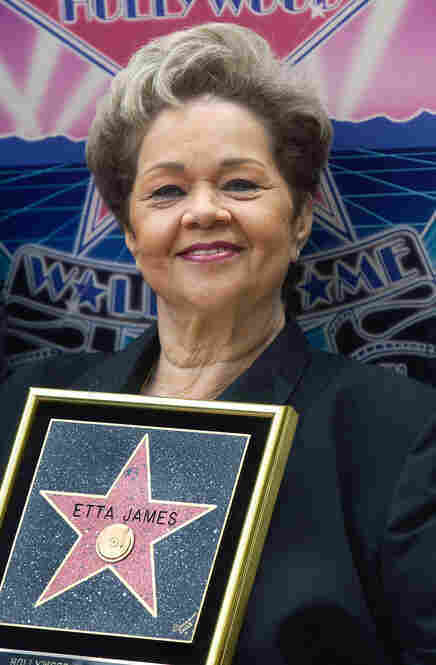 Her first manager and promoter cut up Jamesetta's name and reversed it: Etta James. Her talent was discovered when she was 14 — the same age her mother was when James was born. Within three years, the foster-home runaway had her first hit, with the girl group The Peaches. Back then, "Roll With Me Henry" was deemed too racy for radio, "roll" being a sexual euphemism. 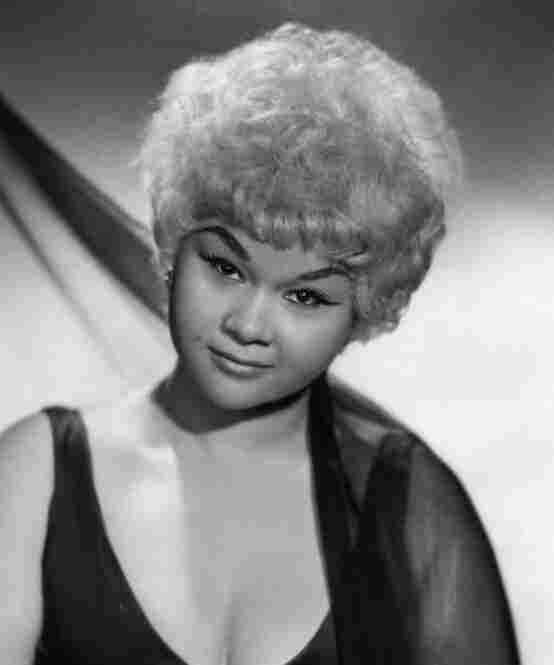 Etta James was still a minor when she toured with Little Richard. Then, she signed with leading blues label Chess Records and bleached her hair platinum blond. "What I was doing was trying to be a glamour girl," she told NPR's Fresh Air in 1994. "Because I'd been a tomboy, and I wanted to look grown and wanted to wear high-heeled shoes and fishtail gowns and big, long rhinestone earrings." James had grit in her voice that could melt like sugar or rub like salt in a wound. Between 1960 and 1963, she had 10 records on the R&B charts, including "Something's Got a Hold on Me." Darkness runs beneath that joy — as does anger, says David Ritz, who wrote a biography of James. "It isn't like she sings that song," Ritz says. "Sometimes, you feel she was going to war with the song." By the mid-1960s, James was into hard drugs, and her career hit the skids. She bounced checks, forged prescriptions and stole from her friends. A judge finally gave her a choice: prison or rehabilitation. In 1974, she spent months in recovery at a psychiatric hospital. "I was around nothing but a lot of white kids," James told Fresh Air. "They were all younger than I was. I remember on Saturdays, they would play rock 'n' roll records and I would say, 'That music is really happening.' My song, 'I'd Rather Go Blind' — they had a version by Rod Stewart, and they kept saying, 'This is the song you wrote!' And I'd say, 'All right!' "
Keith Richards of The Rolling Stones sent James a letter while she was in rehab and invited her to tour with the band if she stayed clean. In 1978, she joined the Stones on tour. By the '90s, she'd reached a new generation of fans and won a Grammy. The next challenge was jazz. "[Jazz] was too disciplined and too confining," James said on Fresh Air. "I thought you had to be bourgeois to do that. I was a sloppy kid, wanted to be just wild. I think it took me maturing." James said making her tribute to Billie Holiday, 1994's Mystery Lady, also honored her mother, who loved both Holiday and jazz. She said it helped make peace with the woman she idolized, and who had abandoned her. It's often said of Etta James that you could hear her whole life in her voice. James told NPR in 1989 that that made sense, though she mostly sang for herself. "When I sing for myself, I probably sing for anyone who has any kind of hurt, any kind of bad feelings, good feelings, ups and downs, highs and lows, that kind of thing," she said. Etta James went to extremes, and owned them in her life, and in her music.